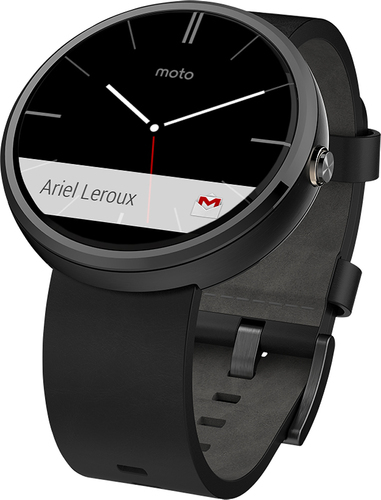 We found 25 open box, clearance, and sales items from Motorola - Open Box - Moto 360 18mm Smartwatch for Select Android Devices - Natural Metal. 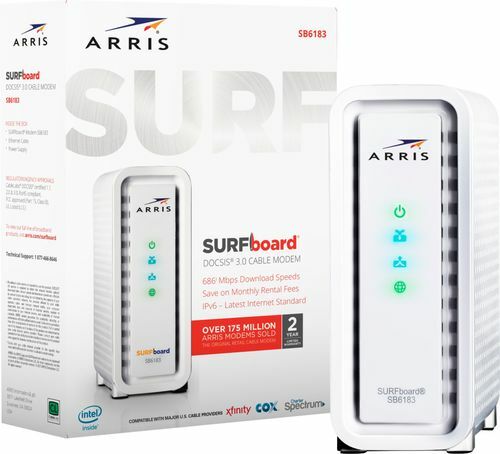 We found 47 open box, clearance, and sales items from Motorola - Open Box - Arris SURFboard 600 Series DOCSIS 3.0 Cable Modem - White. 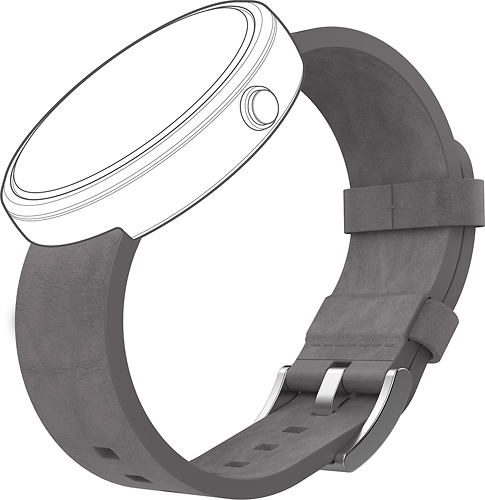 We found 1 open box, clearance, and sales items from Motorola - Open Box - Leather Band for Moto 360 Smart Watches - Gray. 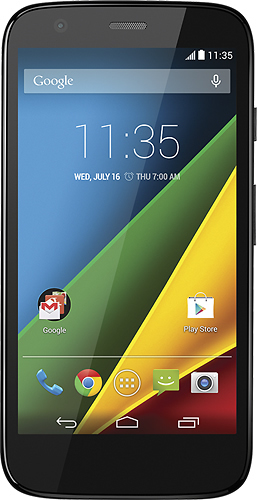 We found 8 open box, clearance, and sales items from Motorola - Open Box - Moto G 4G LTE Cell Phone (Unlocked) (U.S. Version) - Black. We found 70 open box, clearance, and sales items from Motorola - Open Box - SURFboard DOCSIS 3.0 High-Speed Cable Modem - Silver. 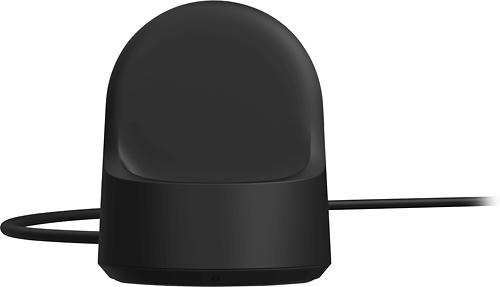 We found 248 open box, clearance, and sales items from Motorola - Open Box - Wireless Charging Dock for Moto 360 Smart Watches. 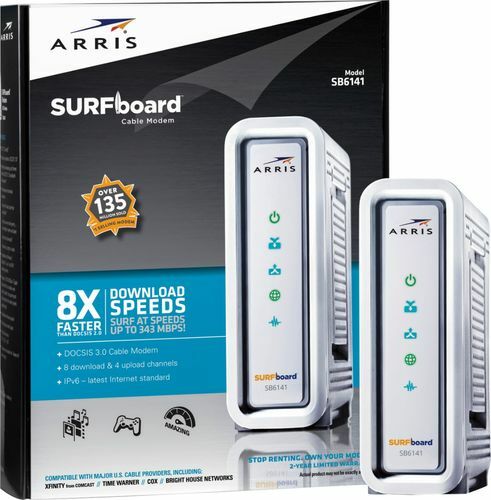 We found 61 open box, clearance, and sales items from Motorola - Open Box - SURFboard DOCSIS 3.0 High-Speed Cable Modem - Black. 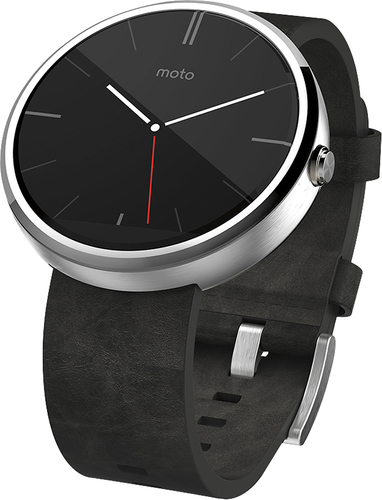 We found 6 open box, clearance, and sales items from Motorola - Open Box - Moto 360 Smart Watch for Android Devices 4.3 or Higher - Gray Leather. 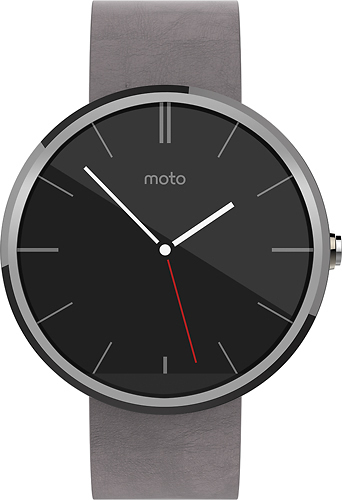 We found 1063 open box, clearance, and sales items from Motorola - Open Box - Moto 360 23mm Smartwatch for Android Devices 4.3 or Higher - Black. 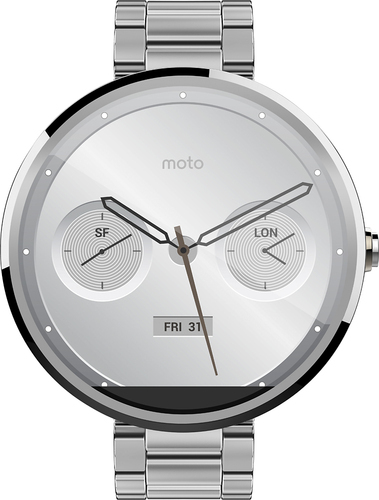 We found 350 open box, clearance, and sales items from Motorola - Open Box - Moto 360 23mm Smartwatch for Android Devices 4.3 or Higher - Stone Leather.